Ram Self Storage is managed by on-site managers Chris and Glenna Smith. We welcome the opportunity to use our 20 years of self-storage experience to help you find a space that meets your particular needs and budget. Ram Self Storage is a small facility where the Smith family lives and works on-site. This enables us to enjoy a first-name relationship with most of our customers as well as give special attention to details and security. Located near Colorado State University, it is our goal to meet the ever-changing storage expectations of CSU students and staff year-round. Go Rams! Our competitive prices and 10% student and senior discounts bring us customers from all over Fort Collins as well as surrounding areas including Wellington, Loveland and Windsor. Ram also has RV/Car/Boat storage spaces. 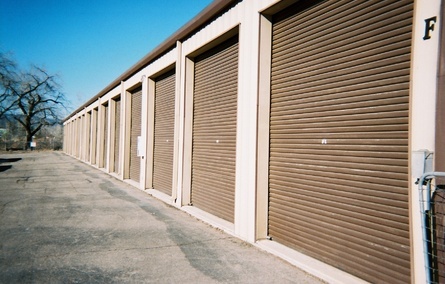 Our Fort Collins storage units have drive-up access and garage type doors. Our grounds are also fully lighted and fully paved. 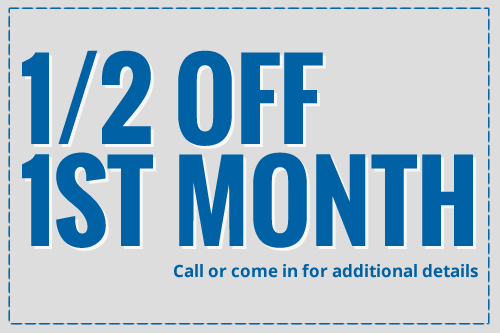 Our storage units start at 5x10 for $53 per month and go up to 12x30 for $203. Outside vehicle parking is $35 a month. When you call or visit our office at Ram, we’ll take the time to listen and answer all your questions, because "We Store Memories."